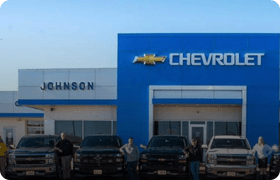 Johnson Motors & Ford accepts any Chevrolet, Buick, GMC, and Ford leases, no matter if you leased it through us or anywhere else across the country! 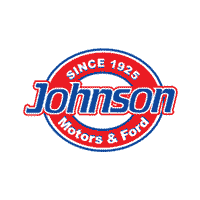 Only an authorized dealership such as Johnson Motors & Ford can ensure your lease is returned properly and on-time. 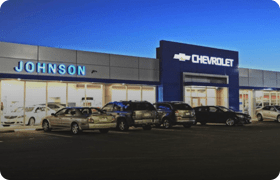 Don’t risk late fees or complications leaving your car with another dealership! 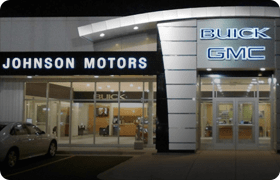 No appointment necessary, just show up and let us know you have a Lease Return. However, feel free to call us ahead of time, and speak with any of our Specialists with any questions or to make an appointment to save you the most amount of time. The entire process should take less than 15 minutes when you arrive. 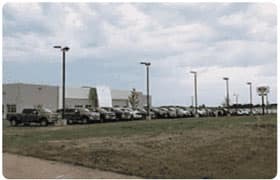 When you leave, we will inform the financial team that you have returned the vehicle and it is now at our dealership and no longer in your possession. If you are still making payments, NO Problem! Ask for an ‘EQUITY CHECK’ today.